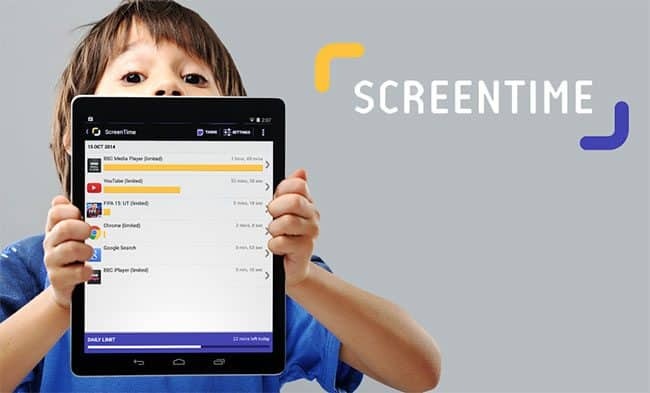 Bristol-based Screen Time Labs, an app that helps parents track, control and incentivises the screen time of their children, has been steaming ahead this summer – reaching a whopping £1m turnover through organic growth alone after just two years. The company is another success story from the world’s number one incubator, SETSquared, and is poised for rapid growth across its international markets with revenues tripling in the last twelve months. 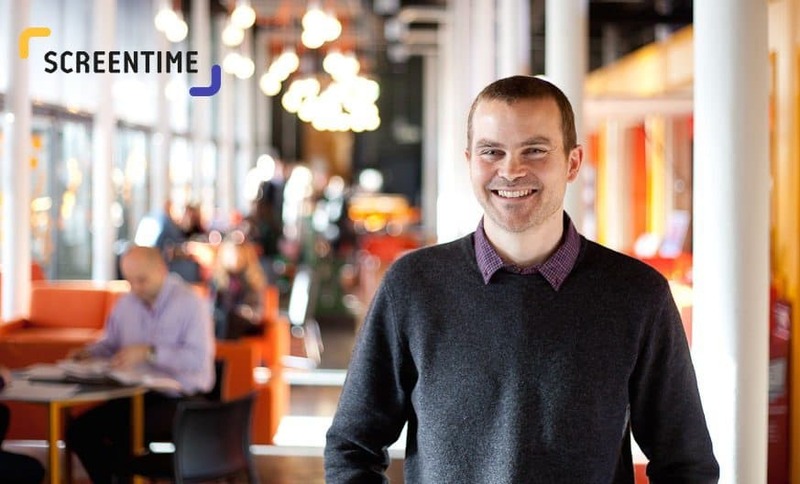 Monika Radclyffe, Centre Director at Bristol’s SETSquared says: “Screen Time Labs is a perfect example that you don’t need to take any investment to be a successful and fast-growth business. Screen Time Labs began as founder, Steve Vangasse’s (pictured left) side project back in June 2013. As a frustrated dad and tech expert, he wanted to find a solution to his kids spending too much time on their new tablets and not enough time outdoors. Now the company is eleven strong, with six based in an office at Bristol’s Engine Shed and five working remotely from around the world. The team’s hard work hasn’t fallen short of the recognition they deserve either. Screen Time Labs was recently shortlisted for the Start Up Business of the Year award from the Bristol Post and the app is number one on Google’s Play Store for parental controls. 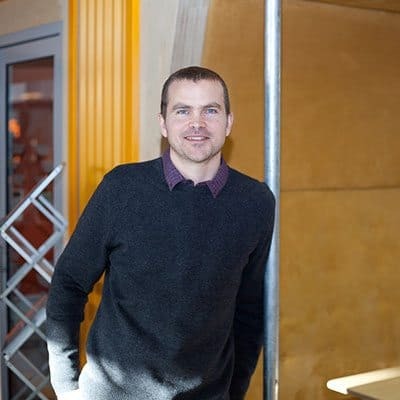 Steve Vangasse, Founder of Screen Time Labs adds: “To see our hard work pay off in our organic growth is rewarding but not as much as seeing how transformative our tech is for families across the world. We want to address a very real problem for parents in a way that does more than just protect children from dangers online. Download the app and find out more by visiting the Screen Time Labs website. You can also follow them: @screentimelabs.